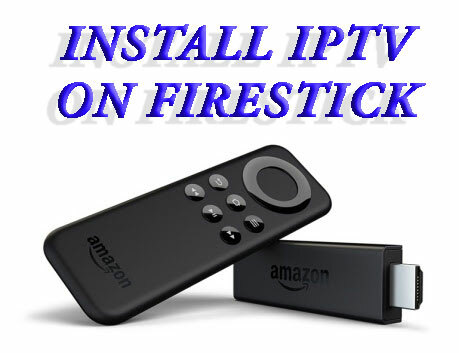 So you just got yourself a shiny new Amazon firestick and you want to install IPTV on it? 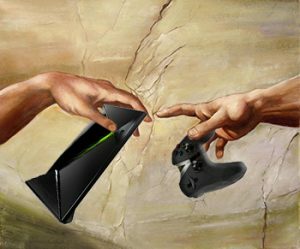 Well, we have written an in-depth guide to make the process very easy for you. 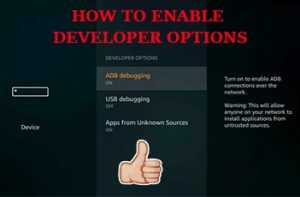 What you need to do is make sure you are on the top bar on the screen and press right on the remote to scroll across to Settings then Device then Developer Options and then select Apps from Unknown Sources and turn it to ON. Once you have done the above its time to get cracking so what you want to do next is press the home button on the remote to go back to the Amazon home screen then press left on the remote to the little magnifier icon next to the word Home and press ok.
Now press ok on the orange downloader app icon and you will then want to press ok where it says download and install and then the app will start downloading and installing and once complete you need to click on open to open the downloader app. 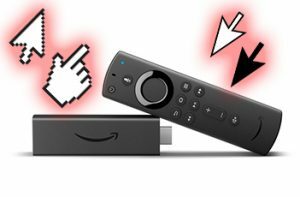 STOP RIGHT THERE: We have a new app for your firestick so there is no need to download this app anymore you can download our new app we have made for your firestick. 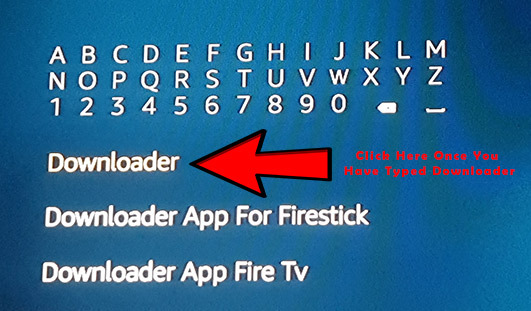 Our new App is the best IPTV app for your firestick or fire TV so head over to the guide below and install it. 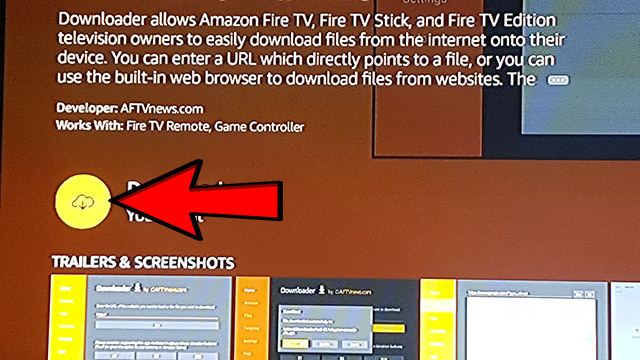 Check out our new guide here on how to install our Strong IPTV app to your firestick. 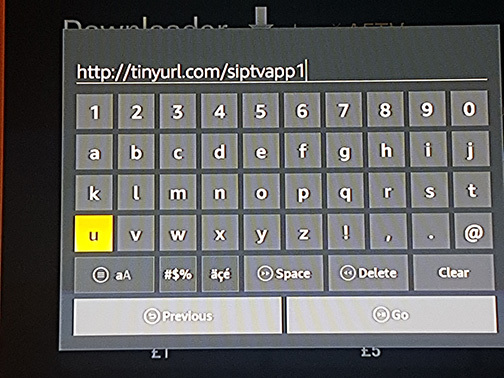 Once the downloader app has opened you will want to press ok to close the little notice box that is showing then press ok to enter the address bar and what you need to type into it is this http://tinyurl.com/sippytv3 and then click on go. 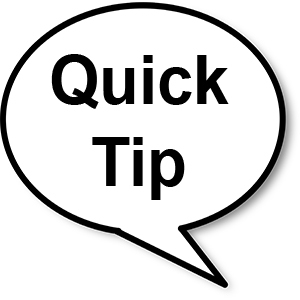 Now finally click the send button and then carry on with the guide. 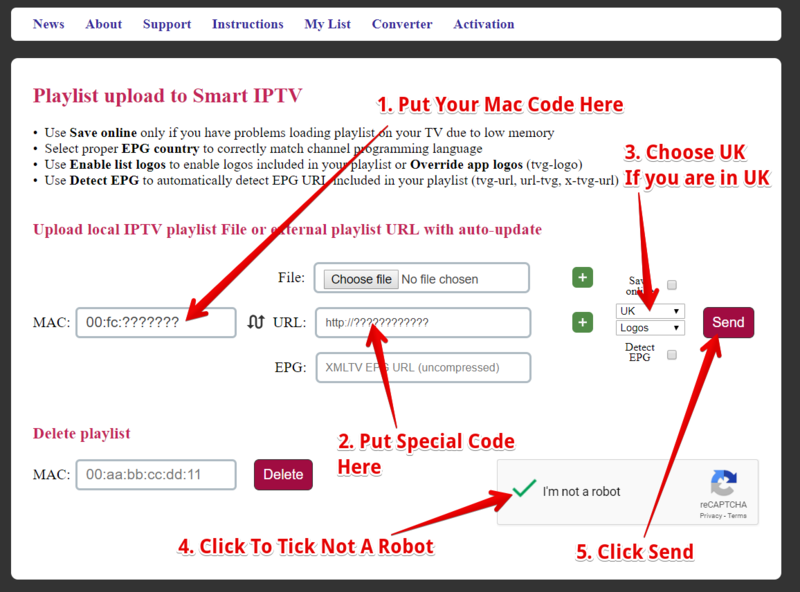 You can buy an IPTV subscription HERE from us to get the special link you need. 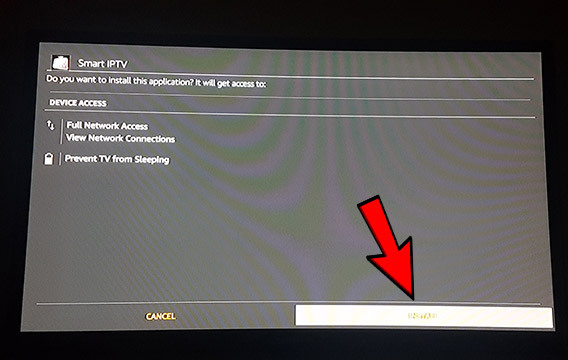 Also we strongly recommend using a private dedicated VPN to make sure you have no issues with any IPTV blocks. 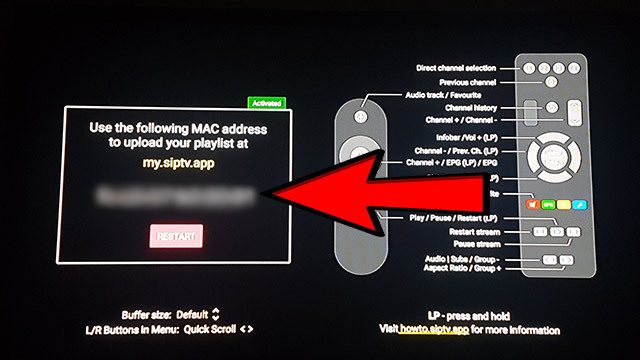 To activate the app before the 7 days are up you simply go to http://siptv.eu/activation/ then put in your MAC address code you have written down then choose one of the 2 ways to pay so if you put it in the bottom box just check out via paypal and all done. 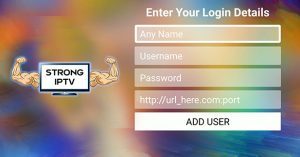 We recommend you use this VPN provider if you get any issues while watching any IPTV. 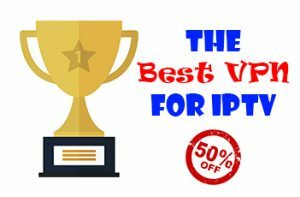 and use our code IPTVBLOCK50 you can get a LIFETIME DISCOUNT of 50% OFF.